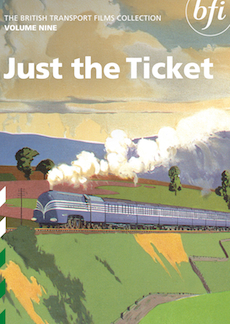 14 films highlight the case for change to a cleaner, more efficient motive power. Reshaping British Railways is the fourth release in the BFI’s digitally remastered double disc DVD series of British Transport Films, combining favourites from the much loved and best-selling video series with other archive films, many of which have previously been unreleased. 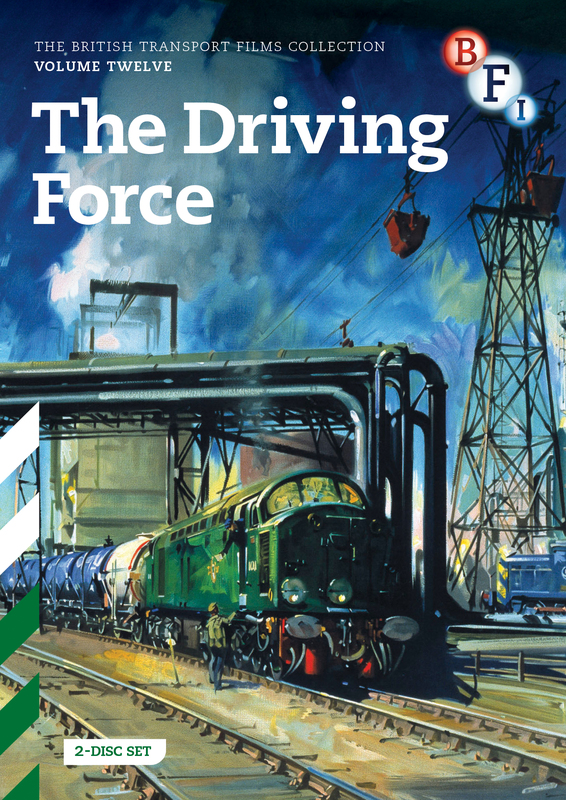 The fourteen films of Reshaping British Railways take a look at significant events from 1951 to 1978, highlighting the case for change to a cleaner, more efficient motive power. The films look at the ‘Indian summer’ of steam traction, the Modernisation Plan of 1955 and its introduction of the diesel rail-car, the ‘reshaping’ or pruning of the network masterminded by Dr Richard Beeching, British Rail’s progress into the 1960s with the Inter-City and Freightliner concepts, and the approach to the new age of the High Speed Train. The DVD contains classics of their time like Wash and Brush Up, Service for Southend, Forward to First Principles, Plumb-Loco, Overture One-Two-Five and the famous Let’s Go To Birmingham. Also included are rarities such as A Place in the Team, Freight and a City and Second Nature, which have never previously been available to watch at home. All these films are now preserved in the BFI National Archive. 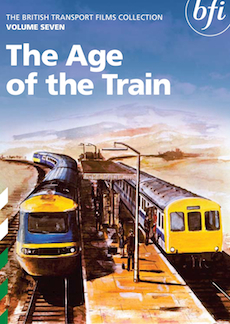 They have been digitally remastered for this release, which will fascinate not only transport enthusiasts but also fans of historical British documentary filmmaking. A colour booklet containing an introduction and film notes by BTF historian Steven Foxon who programmes this series accompanies the discs. Over four hours of material from the British Transport Commission, with particular focus on the staff training film, including some likely unseen by the British public.